Larry Goldman is the President and Founder (1985) of Goldman Environmental Consultants, Inc. He currently administers staff of engineers, hydrogeologists, toxicologists, biologists and support personnel in conducting walk through and subsurface investigations as well as providing expertise on state/federal permitting and regulatory compliance. He developed assessment, containment and remediation programs for numerous complex sites under Federal Superfund, RCRA, MGL Chapter 21E and the MCP. He renders LSP opinions, implements risk reduction measures, and provides peer review. 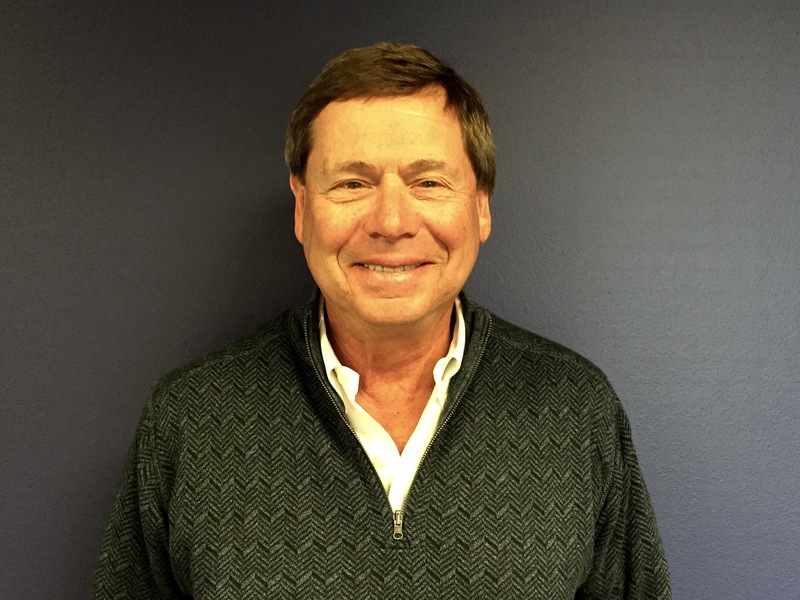 Larry has had over 40 years of experience administering and managing multi-media (air, water, and hazardous waste) state/federal environmental programs for industry and government. As Director of Enforcement, EPA Region I (New England), he administered a staff of 75 that conducted permitting, compliance monitoring, and regulatory enforcement activities in concert with New England state environmental agencies (1972-1982). Larry was a member of the initial MassDEP taskforce which developed the LSP Program as well as the MCP. He has also served on the Sharon Zoning Board of Appeals for many years. Larry is a Licensed Site Professional (MA) and is knowledgeable of MGL Chapter 21E and the MCP. He provides technical and regulatory support to law firms, Fortune 500 companies, as well as small to medium sized manufacturers and businesses. Larry has a B.S. from the Lowell Technological Institute and an M.S in Engineering and Environmental Studies from the University of Massachusetts at Lowell.